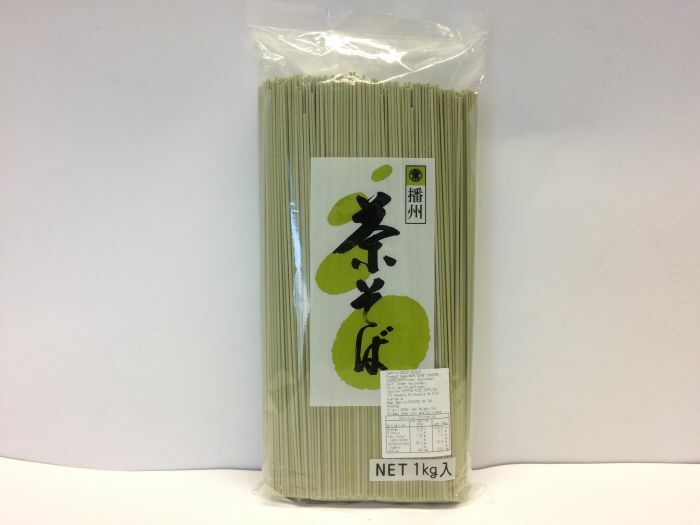 It is one of the best brand thin noodle. 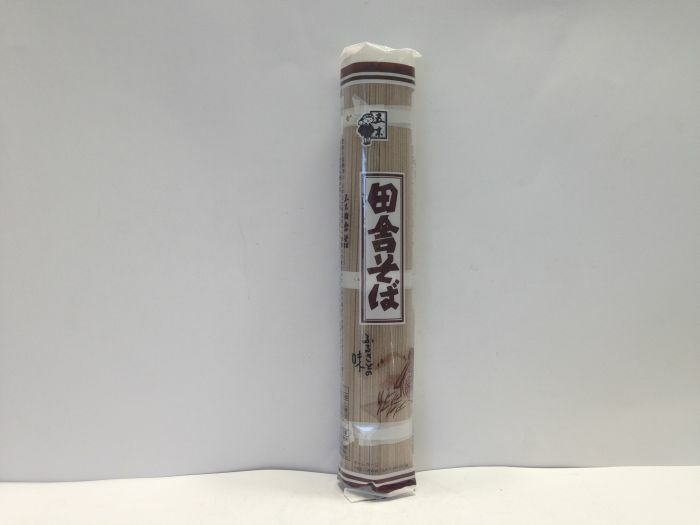 It’s good over throat. 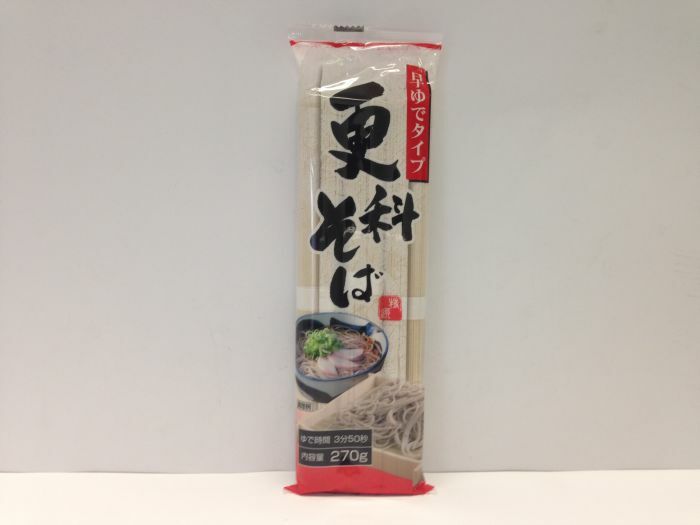 It is thin type of noodle, so throat well. 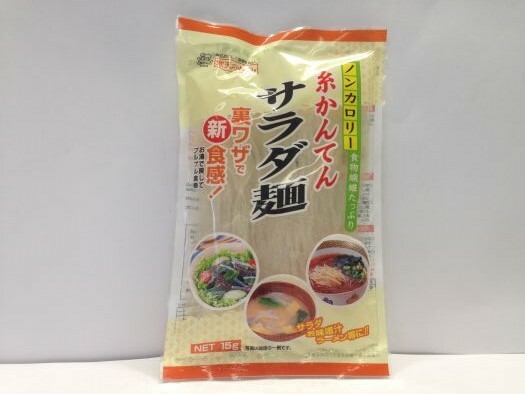 For winter, please use it as a hot noodle. 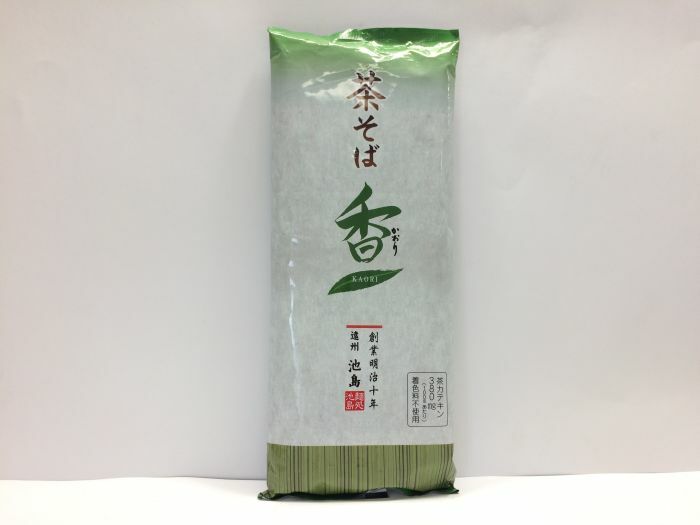 The elegant fragrance of Matcha and the soba flavor match, it is good dried tea soba over the throat and throat. 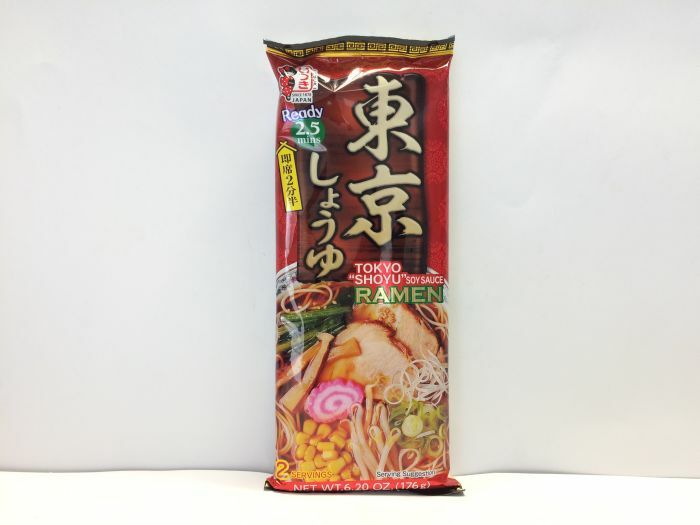 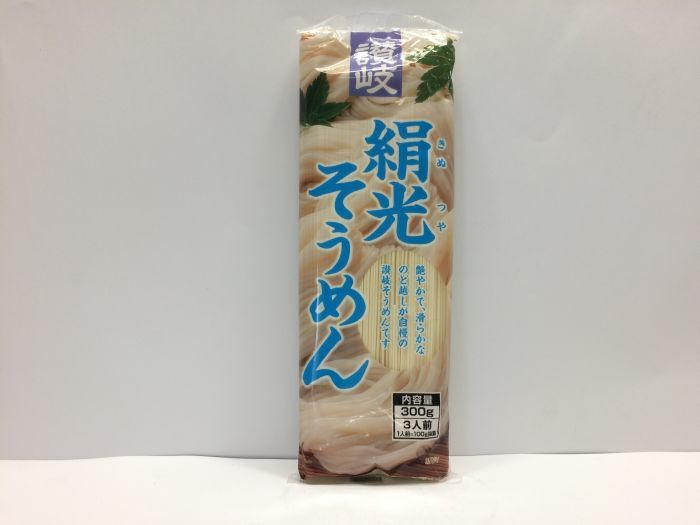 It is an instant stick ramen with soy sauce flavor. 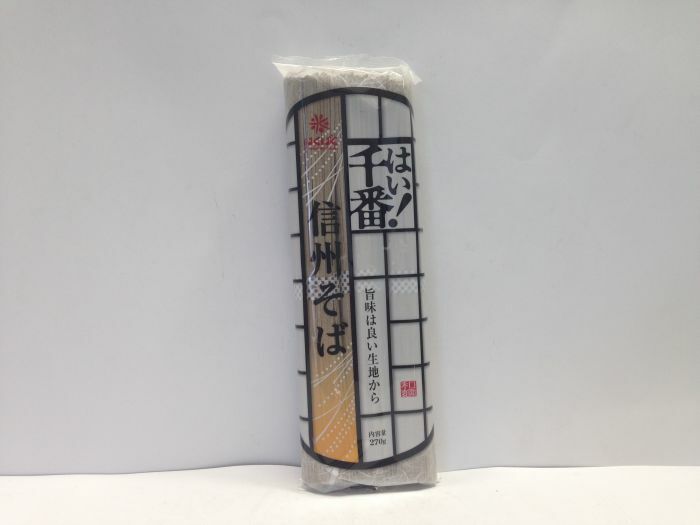 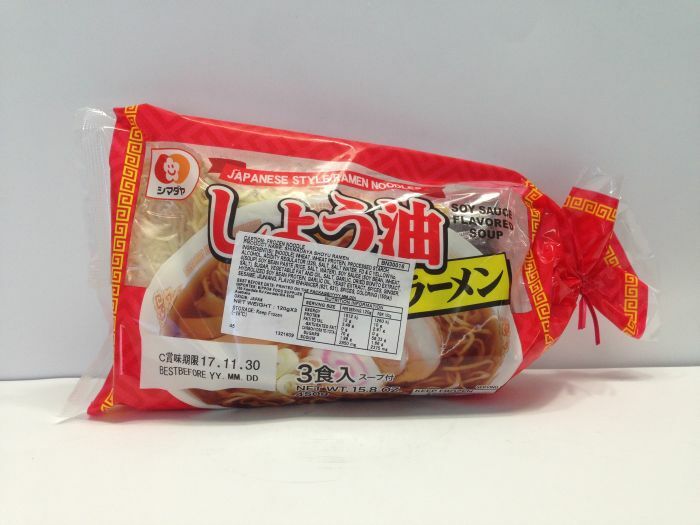 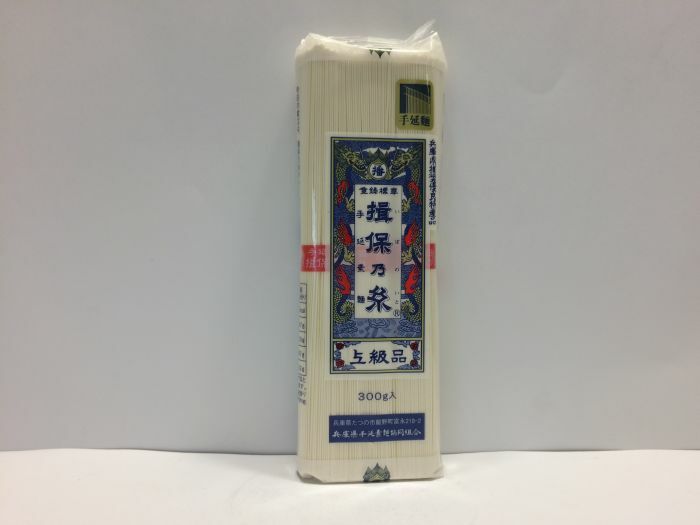 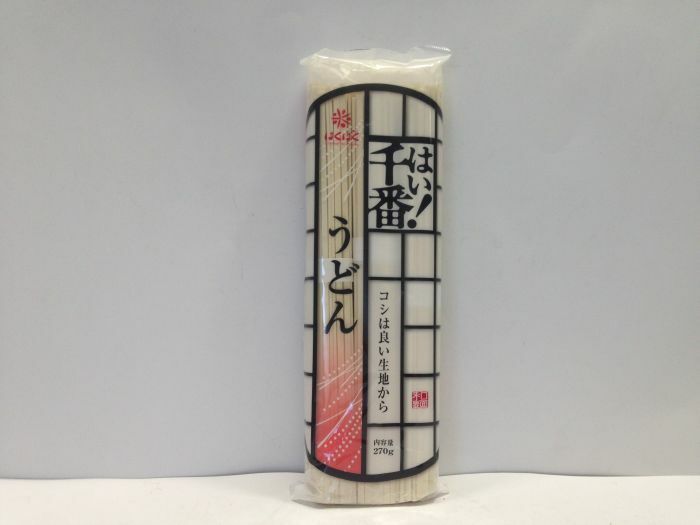 These soba noodles are made in a countryside style, making them a bit more chunky and thick-cut than the regular kind.